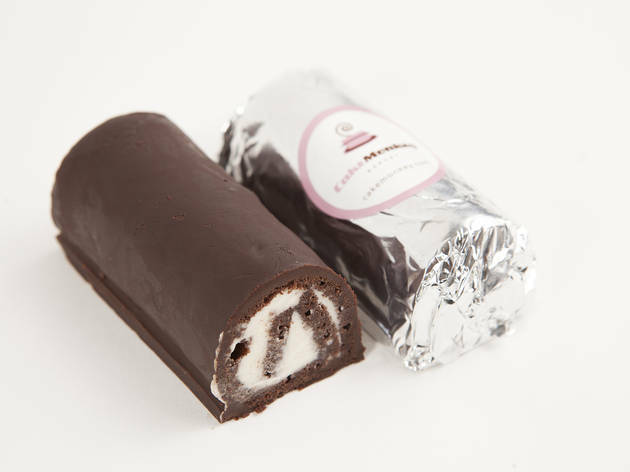 Bakeries in Los Angeles are going back to school, old-school that is, with these retro, throwback desserts that's bringing back good ol' American nostalgia. 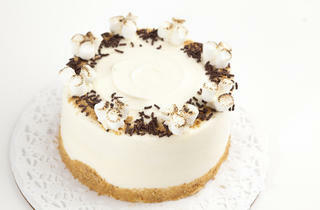 Photograph: Jakob N. LaymanBakeries in Los Angeles: Pop tartAvailable at C+M, $4. 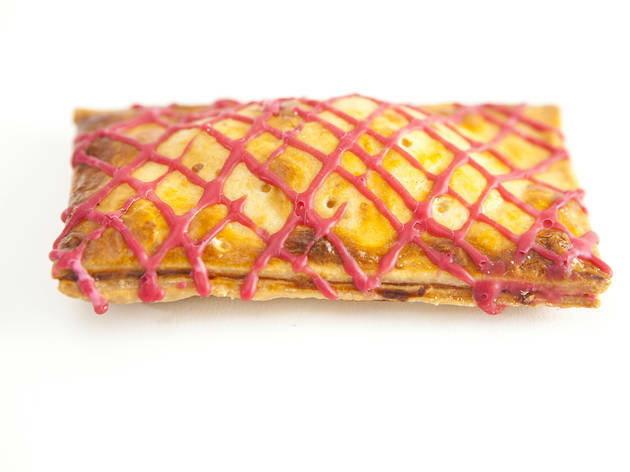 While we love the guilty pleasure (and instant gratification) of a toaster tart, we can't deny the buttery crust and seasonal fruit filling (i.e. cherry) of the Patina-run bakery. We're happy to start our morning on these four-dollar desserts. 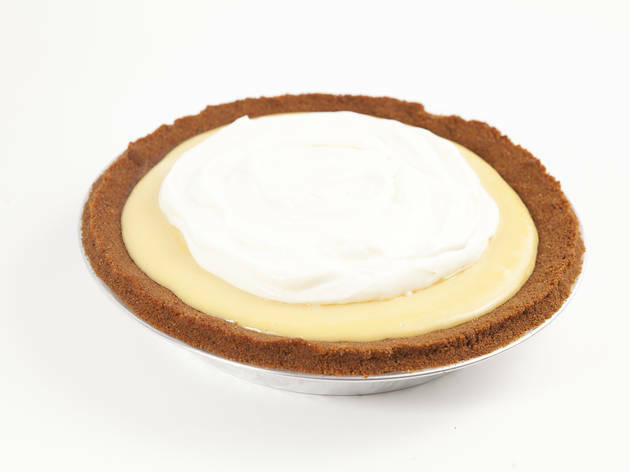 Photograph: Jakob N. LaymanBakeries in Los Angeles: Key lime pie9"-pie, available at Clementine, $24. 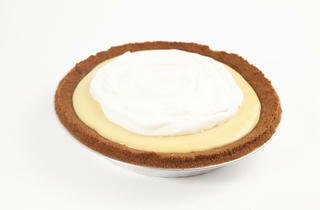 Why do we love key lime pie? Let us count the ways. 1. Graham cracker crust 2. 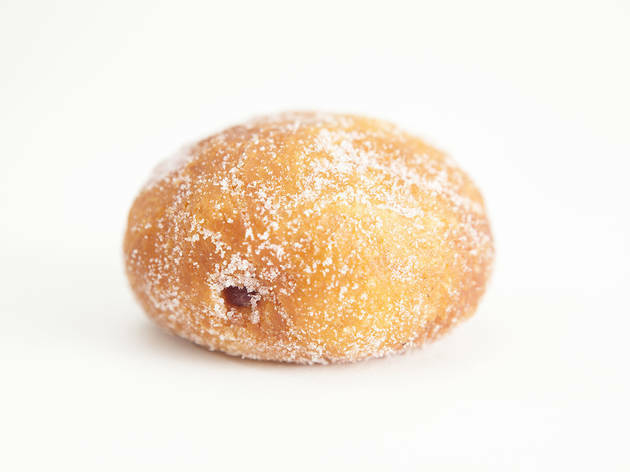 Thick, tangy, custard-y citrus filling 3. 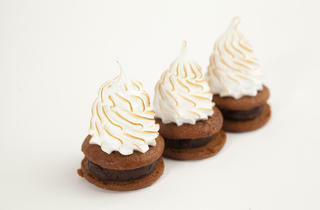 Whipped cream topping (cloyingly sweet meringue, be damned). Any questions? 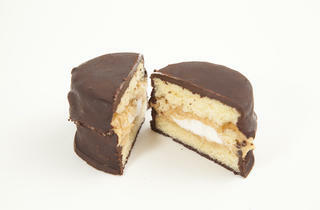 Photograph: Jakob N. LaymanBakeries in Los Angeles: Inside out s'moresAvailable at Cake Monkey, $2 each. 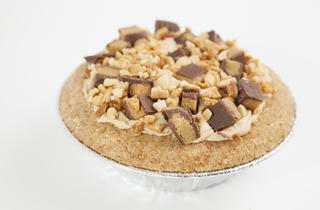 What do you get when you turn a childhood campside treat inside out? 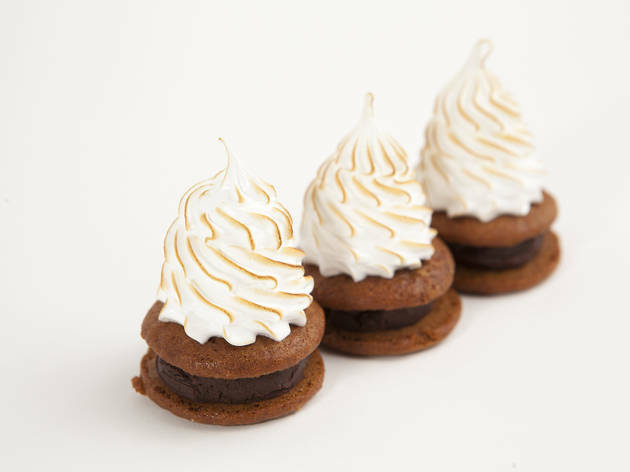 A mini graham cracker cookie sandwich filled with chocolate ganache and topped with a marshmallow meringue toque. Photograph: Jakob N. LaymanBakeries in Los Angeles: Better NutterAvailable at Bouchon Bakery, $3.50. WWTKD? 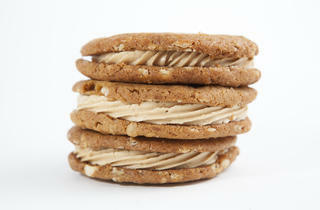 We ask our favorite childhood treat, Nutter Butter, "What would Thomas Keller do?" 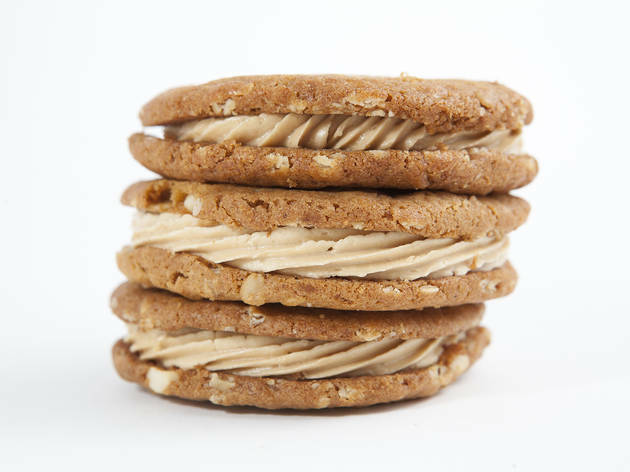 The answer: Fill gussied-up peanut butter cookies (there's added oats and peanuts) with peanut butter-buttercream filling. 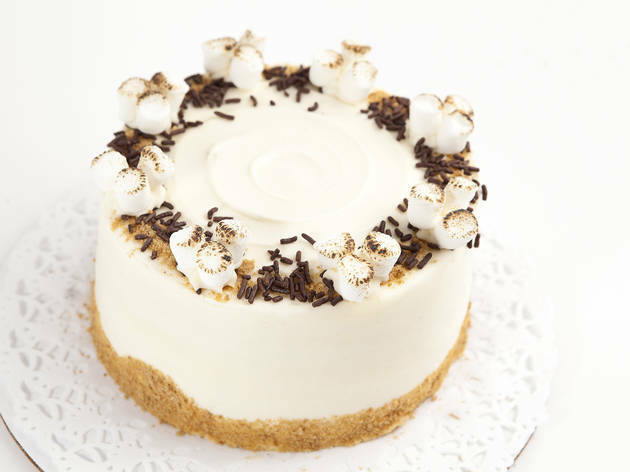 Photograph: Jakob N. LaymanBakeries in Los Angeles: Peanut butter and marshmallow cakewichAvailable at Cake Monkey, $3.50. Cake Monkey pulls a retro dessert two-fer with a Fluffernutter and Ding Dong combo. Homemade marshmallow and creamy peanut butter is sandwiched between yellow cake and coated in bittersweet chocolate for a case-of-the-munchies mouthful. 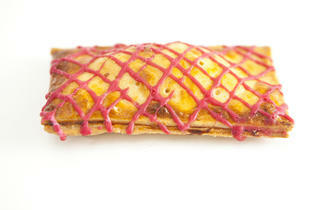 Photograph: Jakob N. LaymanBakeries in Los Angeles: PB&amp;J donutAvailable at C+M, $3.50. What's not to love about PB&amp;J? 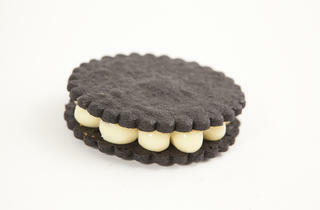 Every American kid grew up on the classic combo that, after you crush 'em, then squish 'em, you eat 'em. 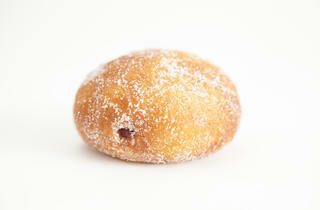 And for the fattie gourmand in all of us, try the classic pairing inside a sugar-raised donut. 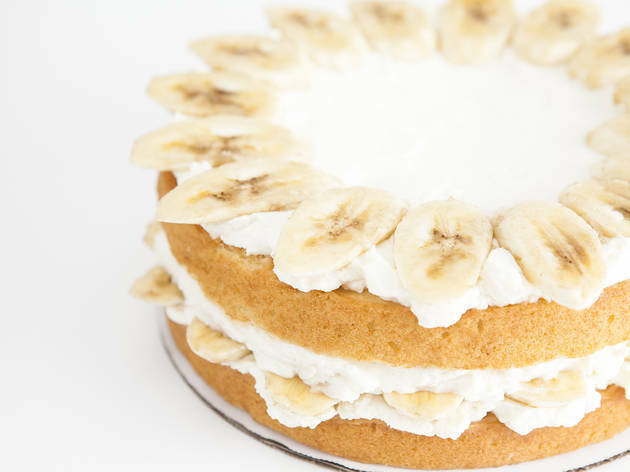 Photograph: Jakob N. LaymanBakeries in Los Angeles: Banana shortcakeAvailable at Valerie Confections, $45 for 9-inch, $70 for 11-inch. Valerie pays homage to Old Hollywood's heyday hangout, Chasen's, with the restaurant's famed banana shortcake. Spiked with rum, layered with whipped cream and banana slices and topped with an ice cream-based banana sauce and hot fudge, it's how retro does decadent. 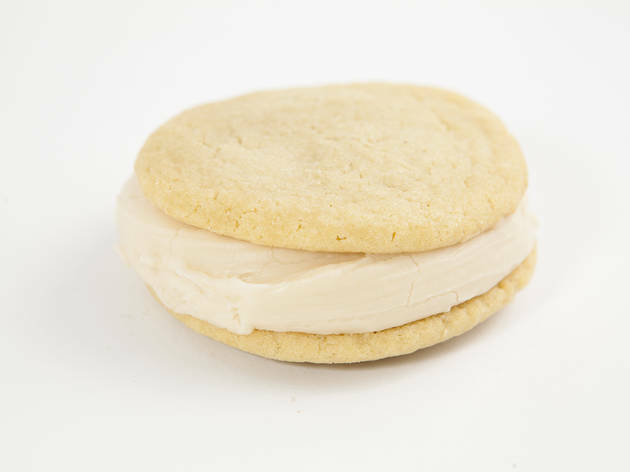 Photograph: Jakob N. LaymanSummer reading list: Brown sugar whoopie cookieAvailable at Magnolia Bakery, $3. 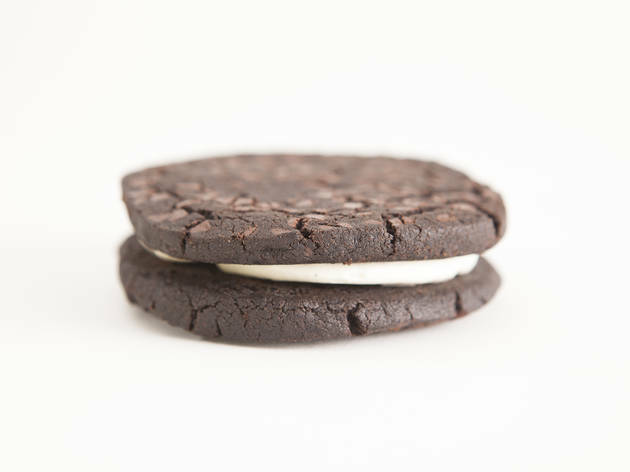 Magnolia Bakery takes a cue from Maine's chubby export with their whoopie cookie. 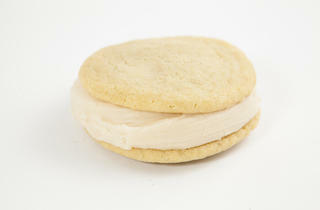 Brown sugar cookies sandwich maple cream cheese filling for a sugary sweet taste of fall. 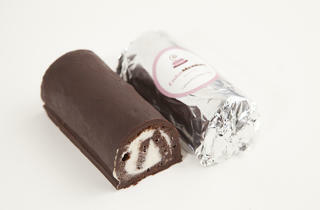 Photograph: Jakob N. LaymanBakeries in Los Angeles: OreoAvailable at C+M, $4. 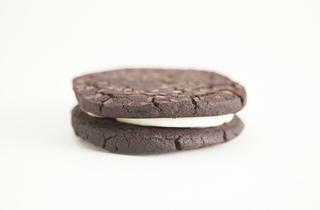 The Oreo grows up with a chocolate shortbread cookie and vanilla frosting combo that tastes like the real deal. 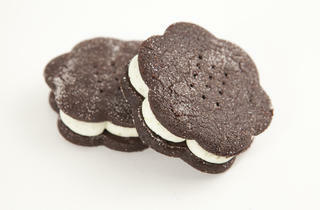 Photograph: Jakob N. LaymanBakeries in Los Angeles: TKO cookieAvailable at Bouchon Bakery, $3.50 each. So what exactly is a TKO cookie? 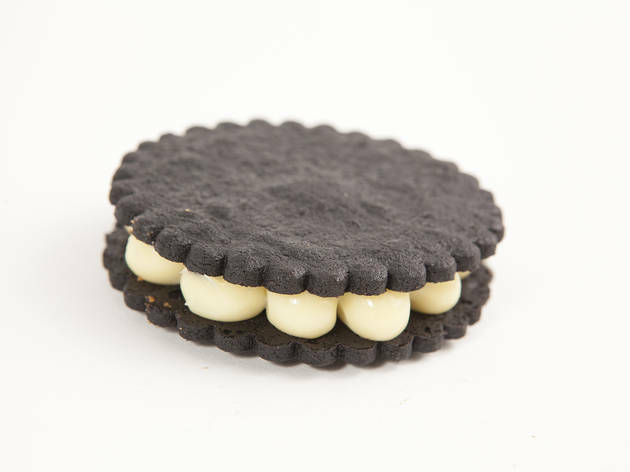 The Thomas Keller "Oreo" is how a three Michelin-star chef reinvents the twist-lick-dunk snack time favorite, with two chocolate sabl&eacute;s (aka shortbread cookies) and white chocolate filling. Bakeries in Los Angeles are getting nostalgic—nostalgic for good ol' American classics and childhood cravings. From PB&J and s'mores to updated riffs on Oreos and Ding Dongs, these retro desserts are making a comeback in new bakeries and some of the best restaurants around town. 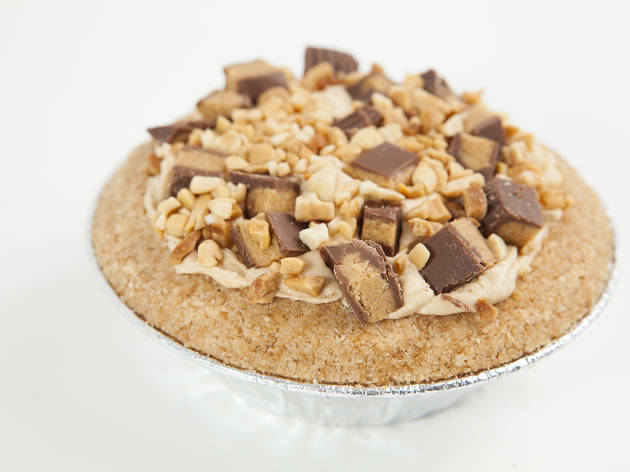 Here, a sampling of some of the city's top throwback treats.